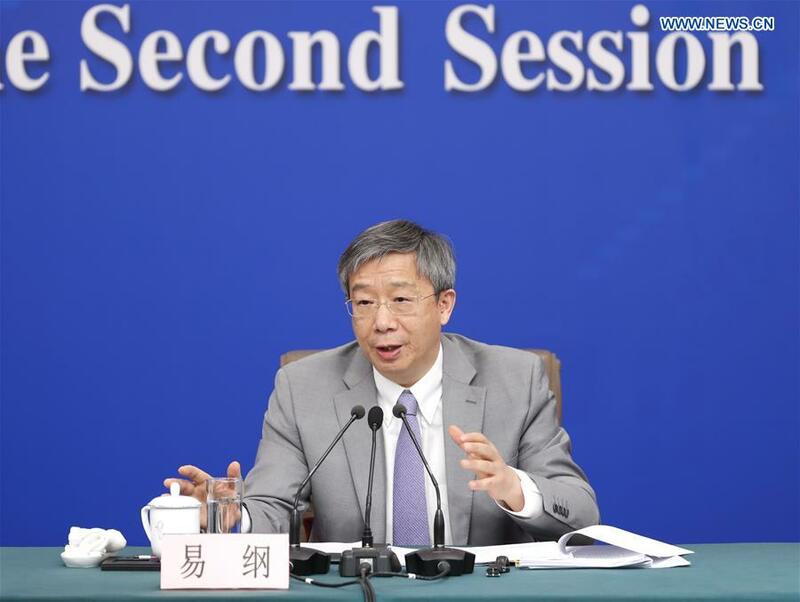 The two parties discussed about how to respect the autonomy of each other's monetary authorities in determining the monetary policy, Yi Gang, governor of the People's Bank of China (PBOC), told a press conference on the sidelines of the annual legislative session. The discussion also involved mutual adherence to the market-decided exchange rate mechanism, honoring the commitments made at previous G20 summits such as choosing not to adopt competitive depreciation, not to use exchange rates for competition purpose, and maintaining close communication on foreign exchange markets, Yi said. They also discussed the issue that both sides should commit to disclose data in accordance with the statistics transparency standard of the International Monetary Fund, according to Yi. Yi stressed that China will never use exchange rates for competition purpose, nor apply them to boost exports or take them as tools of trade frictions. With the continuous improvement of the Chinese socialist market economy, market is making up a growingly greater proportion in the exchange rate formation mechanism. China's exchange rates are becoming increasingly market-oriented, Yi added.